Analog Africa returns from the seemingly bottomless sea of great, neglected West African recordings with this pearl. 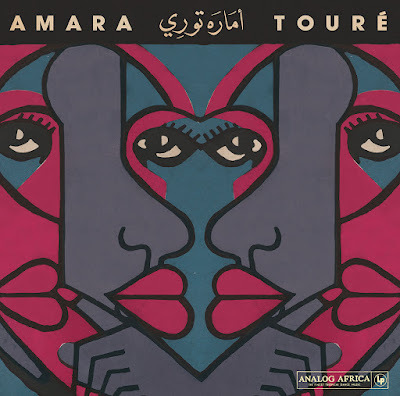 Amara Toure is a singer and percussionist from Guinee Conakry who made his mark in Senegal’s salsa scene with the Star Band and Dexter Johnson’s Superstar De Dakar. 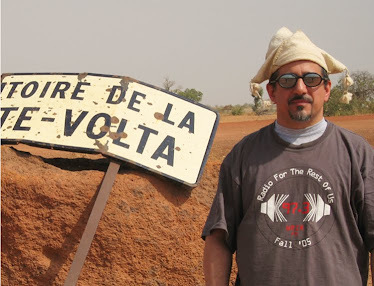 He moved to Cameroon and formed Ensemble Black & White which recorded three singles (tracks 1-6 here), then split for Gabon where he cut an LP with L’Orchestre Massako (tracks 7-10). That’s his entire recorded output as a bandleader – his oeuvre is brief but brilliant. 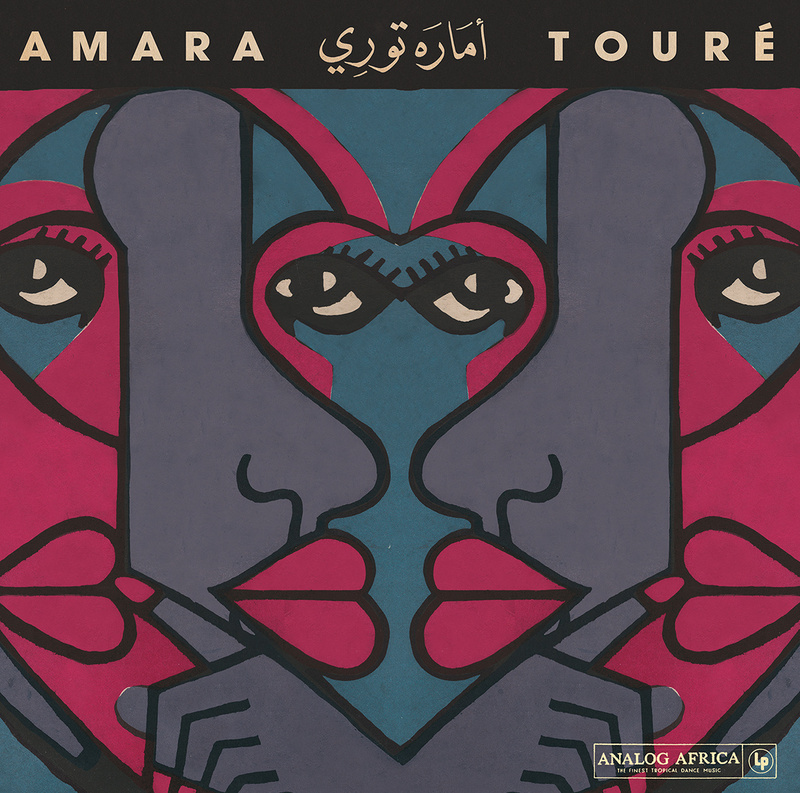 Toure has a powerful but tightly constricted voice, not unlike some American old-time singers; it’s a most distinctive instrument. Black & White play a smooth, fairly conventional version of salsa Senegalaise behind him – 1 and 5 could be right out of the Orchestra Baobab songbook. Things really kick into high gear with L’Orchestre Massako, whose background vocals and massed horns are fully world-class. 7 is one of the finest African salsa recordings ever waxed, and 8 and 9 aren’t far behind. These super-collectible sides are now finally available to a broader public – merci, Analog Africa.